It’ll be a hot time in the old town tonight as word spreads throughout the community that Mexico defeated the juggernaut Brazil 2 to 1 in the Olympics soccer final. Despite entering the match as underdogs, Mexico has captured the gold medal for the first time in its history. 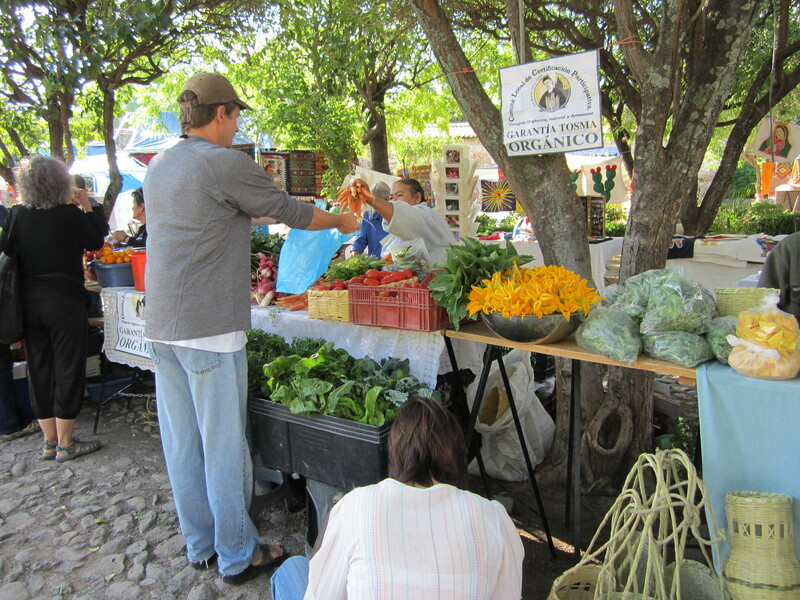 As Oliver and I took our morning walk we noticed an unusual quiet; it was only when we visited the sparsely attended organic market that I noticed all the Mexican vendors were gathered around the radio, listening to the game. The Mexican people have great pride in their country, despite its troubles, and everyone we passed on our afternoon walk had a smile on their face. I anticipate fireworks this evening . . . .
San Miguel is awash with music, apparently a common state of affairs since music is an essential part of the fodder that nourishes the populace. Currently we are in the midst of the 34th Annual Chamber Music Festival which opened with a performance by the Pacifica Quartet, winners of the 2009 Grammy Award for best chamber music performance. We were in the 7th row of the orchestra as this celebrated group performed first a Beethoven String Quartet, then a Shostakovich String Quartet and finally the “American” String Quartet by Dvorak, a work I had not heard before. As the festival draws to an end next week, we will return for a performance by the Atlanta Chamber Players, a mixed ensemble of strings, winds and piano. Other annual events include the Baroque Music Festival, now in its 7th year, and the 17th Annual Jazz & Blues Festival. 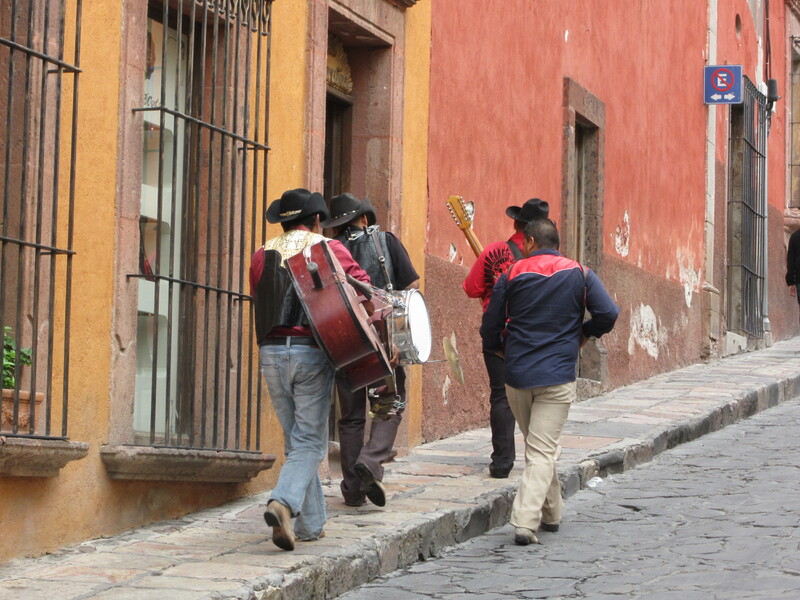 In addition to the Mariachis, a plethora of musicians wander the streets, guitars in hand; it’s a rare restaurant that does not offer live music of one kind or another. After the chamber music concert we went to a little Italian joint for dinner and were serenaded by a talented classical guitarist. In addition to the many musical performances available for the taking, one can study any number of instruments here including Aztec and Mayan instruments such as the ocarina (a flute-like wind instruments usually made of ceramic), Mariachi instruments like the vihuela (guitar with a rounded back) and the guitarron (a large bass guitar), as well as the concertina and Latin percussion. In addition to musical opportunities, the availability of “spiritual” possibilities is downright daunting. 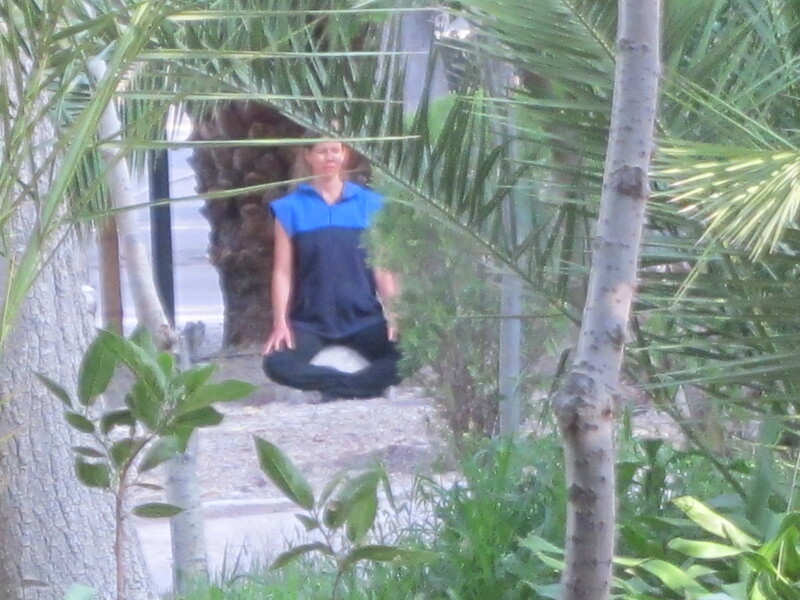 The Shambhala Buddhist Center offers sitting meditation, the Meditation Center welcomes “all forms” of meditation, and the LifePath Center teaches Mayan meditation as well as Tibetan Singing Bowls Healing. One can learn the Pneuma System (a description of which eludes me) or EFT (Emotional Freedom Technique) and there are classes in the Tibetan Bon tradition (not to be confused with Buddhism). Then there’s the Hindu Festival offering workshops on mandalas and/or chakras. One can take a course in Dharma Study and there’s something called “The Gathering” with a different topic each week (this week it’s reincarnation). The Innerself Development Group offers numerous workshops and then there’s always The Course in Miracles. The physical body is also looked after as there are myriad forms of yoga being practiced and taught as well as tai chi, qi gong, and something called Shen Tao — this is in addition to the old stand-bys like pilates and zumba — and the corner gym. Of course if one prefers a more traditional method of getting one’s exercise, there are many venues for dancing and Arthur Murray has a very active studio here (complete with bar) that offers lessons in all the latin dances including the Argentine tango; I may just have to sign up. I have completed Level I Spanish and have a few days off before beginning the next course. I have enjoyed it immensely and although I managed to excel in class, I still become tongue-tied whenever a native speaker addresses me. I was very impressed with the quality of the teaching and the course included a lecture on social protocol with a brief history of the United States (as it relates to Mexico) as well as a brief history of Mexico (as it relates to the United States). I was particularly interested in the contrast between the core values of the two nations; for example, Mexicans are more interested in personal dignity than in financial opportunity. 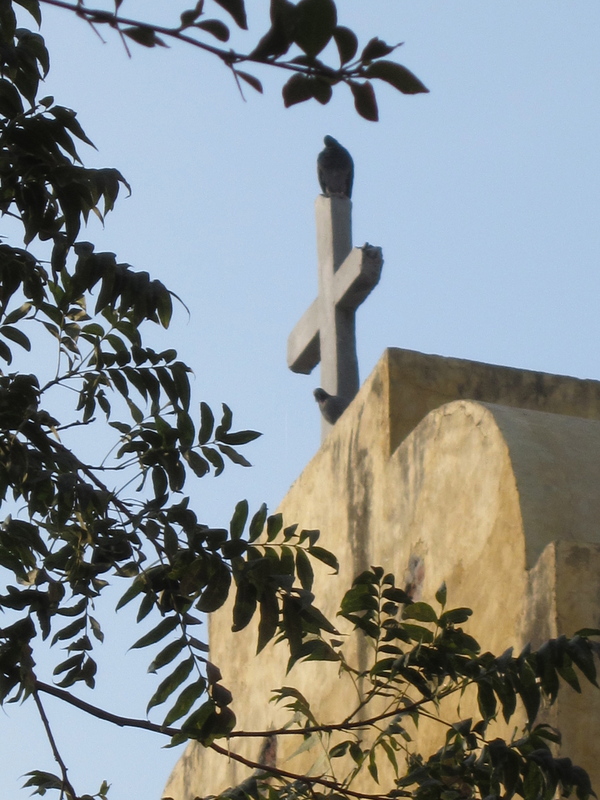 Gaining an ever-increasing understanding of the culture adds so much richness to the experience of being here. Sounds so enchanting…I love the photos! The Arthur Murray dance studio with bar (do they teach one how to dance on the bar?) would be my cup of tea!